Melanie Schnell is a professor for Physical Chemistry at the Christian-Albrechts-Universität zu Kiel. 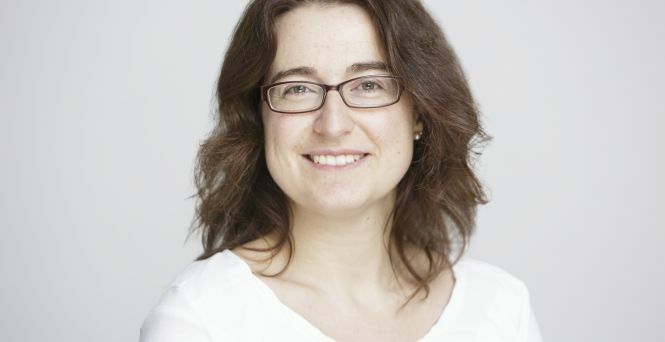 At DESY, she leads the research group “Spectroscopy of molecular processes”. Her main research activities concentrate on a better understanding of chemical processes on the molecular level, which will then also lead to the ability to control and even manipulate them. To reach these goals, her group develops novel spectroscopic methods, especially in the area of rotational spectroscopy. Here they particularly focus on broadband rotational spectroscopy using chirped microwave pulses, which allow for new spectroscopy applications in the area of structure determination, but also studies of molecular dynamics become possible. With a novel extension of rotational spectroscopy, the enantiomers of chiral molecules can be differentiated and complex mixtures of chiral molecules can be analysed. One aim of these research activities is to separate chiral molecules, for example to then exploit them for precision measurements. In another research area, the group works on questions related to astrochemistry. They want to understand which chemical processes occur in interstellar space, which is characterized by extreme conditions such as low temperature and harsh, extreme radiation, and why. For these activities it is also relevant to study the photophysics of molecules that are key to astrochemical scenarios, such as polycyclic aromatic hydrocarbons, which is approached using the Hamburg Free-Electron Laser FLASH.